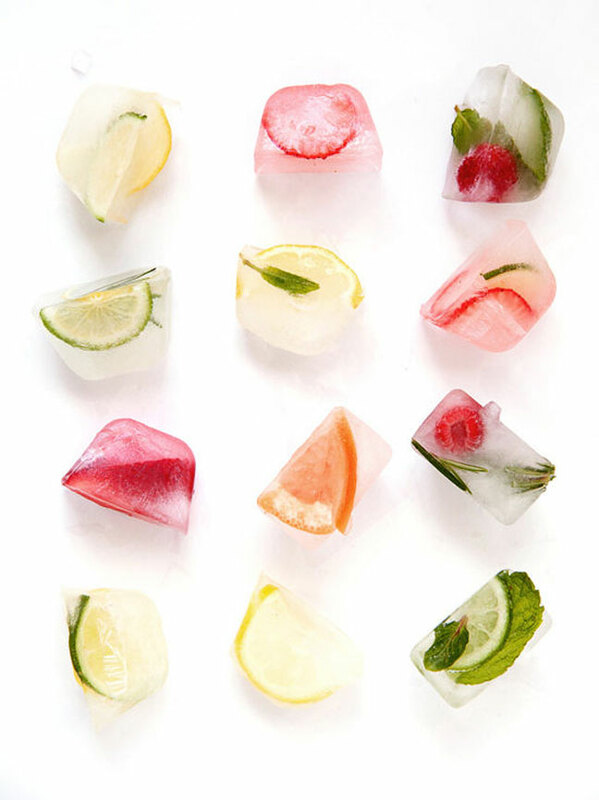 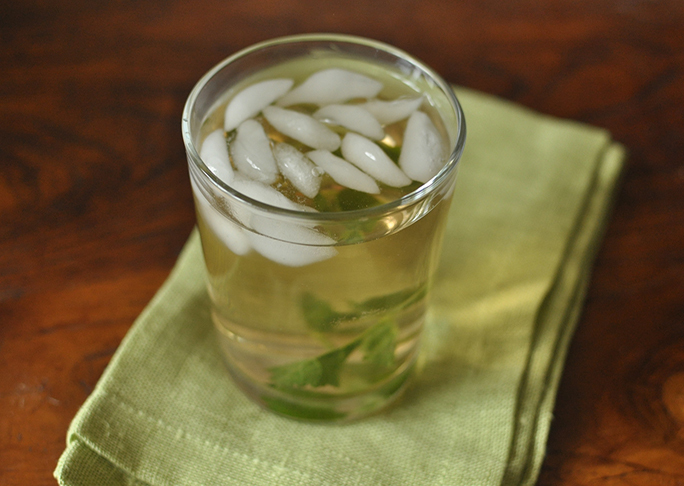 I love flavored ice cubes; they're like mini-popsicles for your drink. 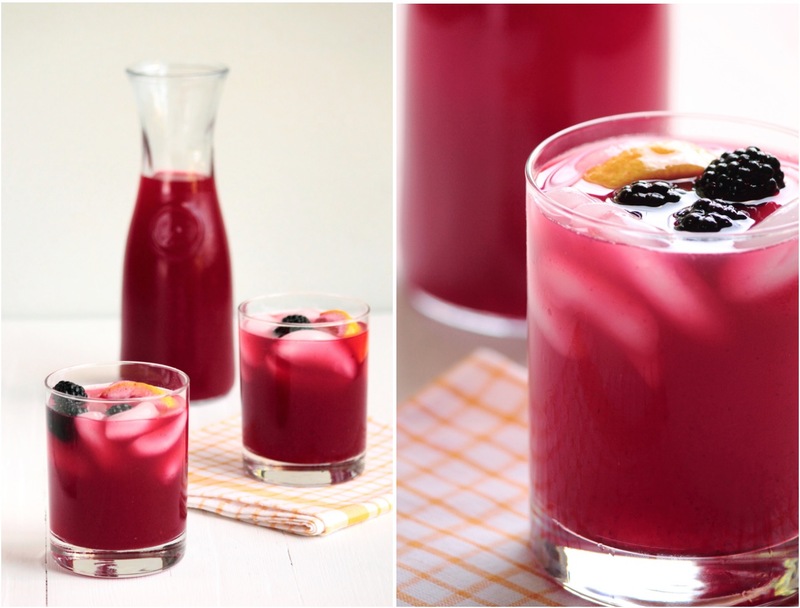 These colorful cubes are my trick to getting my kids to drink more water and less juice. 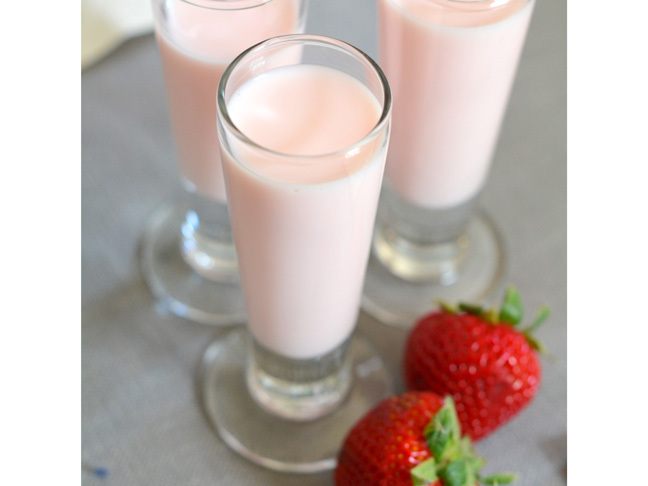 I love this healthier version of the strawberry milk syrup I grew up with. 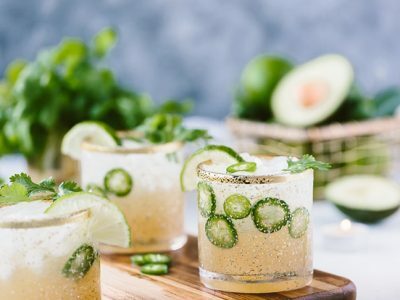 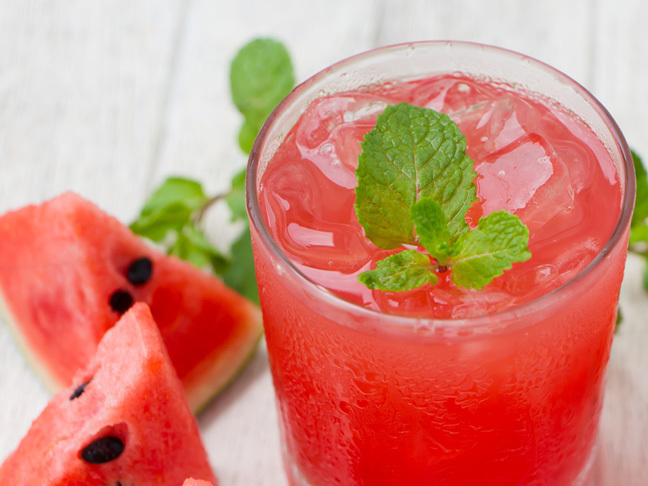 It doesn't get much more refreshing than this! 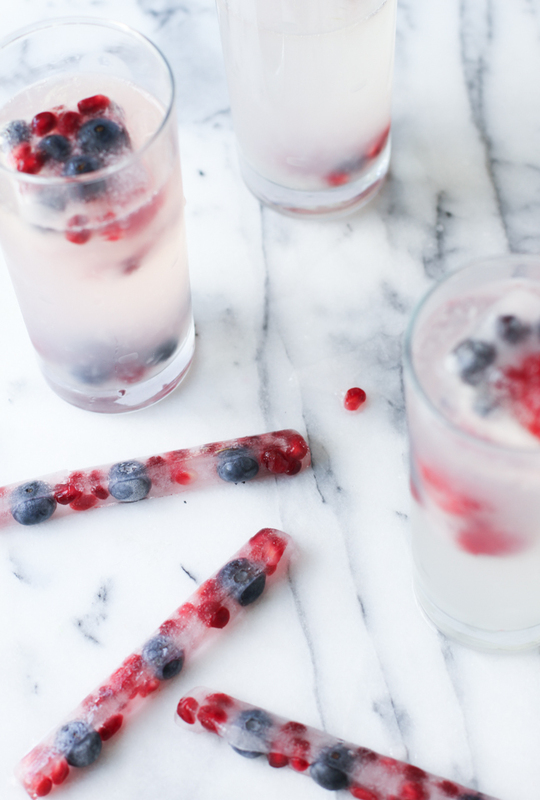 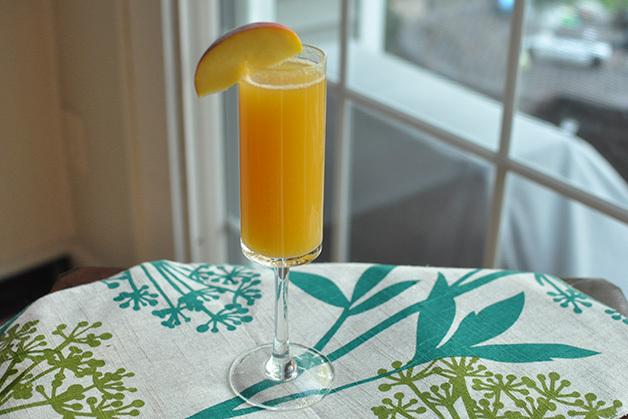 Forget about stocking a full bar at a baby shower: Make this mocktail bellini instead!